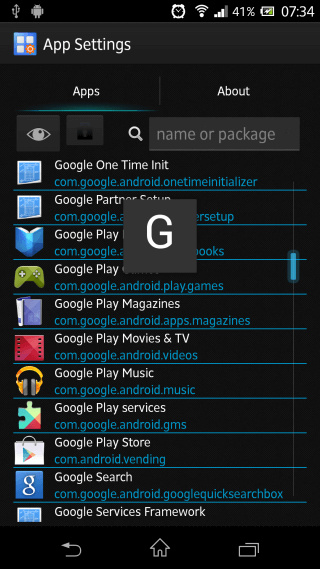 Top Xposed Modules are the first Search for every newly rooted Android user. Yeah!! Android Geeks loves to try out different Best Xposed Modules on their phone. So, we have decided to share Best Xposed Modules for Marshmallow, Lollipop & KitKat devices. Here, we are presenting Best Xposed Modules Framework for Android which was much popular in 2016 also. 1.1 How to Install Xposed Framework Modules? To use Xposed modules on any Android device, you must have to install Xposed installer and have to activate Framework (Below I also provided all steps for it). There are thousands of Xposed Framework Modules available on Google, you can simply search and download any module from there. But we want to install best Xposed Modules in our device, so In this article, I am going to providing Best Xposed Modules List, which every rooted android device must have. So just install these upper listed Top 10 best Xposed modules on your device and boost your Android’s appearance & performance both. XuiMod is another best Xposed module of 2016 by which you can add awesome Mod in stock ROMs. It provides so many unique features collection of several Custom ROMs. XuiMod is the best module for people who installed stock ROM on their device and wants Custom ROM features without Flashing their ROM. And it is not only works on Stock ROM, if you are on a Custom ROM then also you are able to add more different features on your device with the help of XuiMod module. 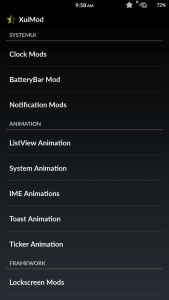 You can access different awesome features on different Custom ROMs by this module. Below I provided the download link for XuiMod module. 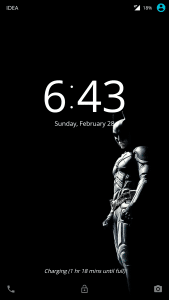 Bright Lockscreen is the module to design your Lockscreen with an awesome interface. No one loves Android’s default Dark overlay of Lockscreen and there is no option in Android devices to change it’s appearance. So this is the best module to access this cool feature of any Android mobile. By the help of this module not only you are able to the dark overlay of Lockscreen, but also make it more clean and simple. So change your ugly dark overlay of Lockscreen and make it cool & simple with the help of this awesome module. Below is the download link to download this module. Flat Style Colored Bar is the best Xposed module of 2016 to design your Status and Navigation bars with cool colors. 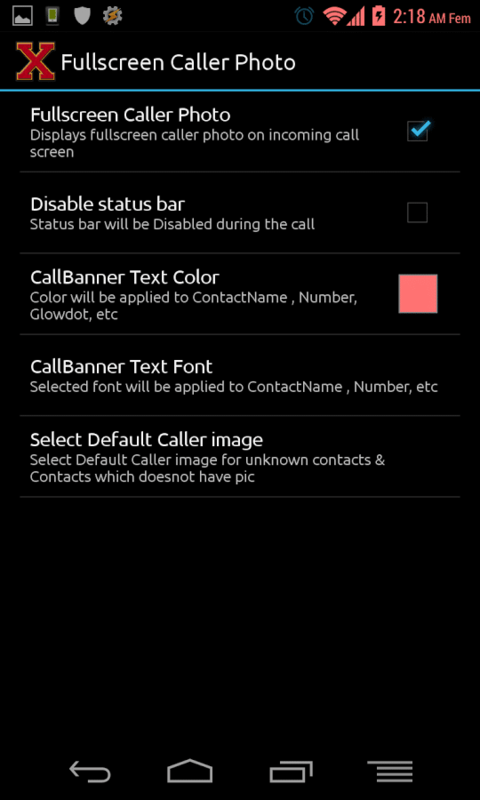 Our Android’s default features only provides Black color in our Status & Navigation bars which looks so ugly, so we are able to create new awesome look of your device by changing Status & Navigation bars default color into different colors with the help of Flat style colored bard module. 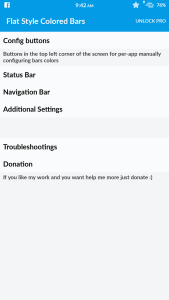 It also provides more so many features to give different style to our Status and Navigation bars. You can download this module from the link given below. Greenify makes your device cleaner by identifying and stopping the apps which are running in the background and they are no in any use on your device. It closes unnecessary apps which aren’t in use and helps in saving your device Battery. 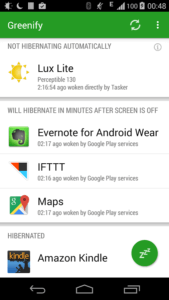 It have an automatic Hibernating feature which do works automatically to make your Android work smoother. First, you have to install Greenify app from Play store, and after that Tick mark on its Module from Xposed Modules to make it work. If your device’s Battery is draining too quickly and your are irritated with it, this one is best Xposed Module for your Android. After updating our device to a newer Android version like Lollipop, Marshmallow, out device battery drains out so quickly. In the above Module, we shared Greenify which also saves your Battery life, but if you wants maximum profit for your Battery life, then I recommend to use Amplify + Greenify both on your phone. 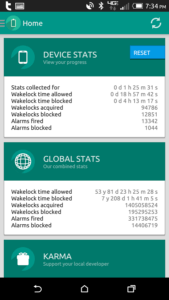 Amplify is the app which takes care of Wakelocks. Some apps prevent our device to entering into a deep sleep and that’s why, when we charge our Android fully and leave it for an hour, what we check, its Battery is just 50% remaining. WTF!! Where is 50% battery without using anything? So, Amplify allows us to stop that apps working while our mobile is in deep sleep. You can download this app from the Play store. Know more features with the video below. It describes everything about Amplify. SwipeBack allows you to go to your previous screen without pressing Back button on your device. It’s easier on Big Screen devices interface easier to navigate. It handles your Back button feature and whenever you wants to go back just Swipe your screen Left-to-right and you have reached to back screen. Means it replaces your Back button. Well, as we found it cause problems in the apps which already have Swipe feature in it, so we recommend to Turn it Off in that type apps. All you have to do is, Download the Module from below link, Install it and Activate in xposed. Some apps make their settings to open automatically and whenever we Restart our device, out Boot takes much time because of that type apps. Even they waste our Battery power too by running themselves in background. You can avoid this with BootManager. All you have to do is, Select the apps which you don’t want to start automatically and reboot your device, Done. It quit apps until there is no need of them, so it also help in saving your battery life. You can download it for free from Play store. It is one of the best Xposed module for Marshmallow, Kitkat & Lollipop Android phones. As you can read its name, it have a best feature for people who wants to do multi tasks at same time on their devices. It enables you to play Video in Pop-up window while you are doing any other work on your phone. 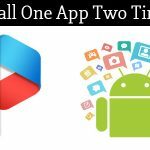 It also suggests videos to you and you can also use it on YouTube App to watch YouTube videos while you are using any other application. 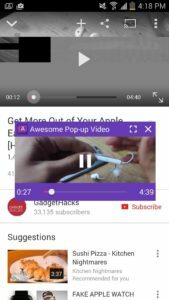 For this, you have to open Video, click on Share and choose Awesome Pop-up video from the list and done. Download it for free from Play store. 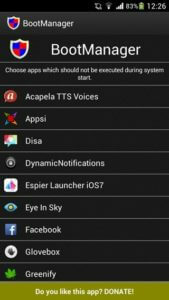 As you can check its name, it’s the Master of all Apps settings, installed in your device. It will show you all settings of each and every app, such as the language, what permissions they require, what is the DPI for rendering and many more, you can change those values on a per-app basis. 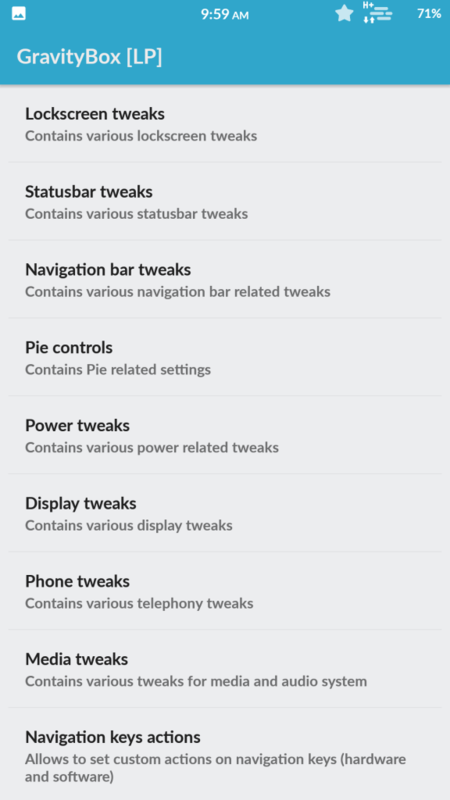 More settings which you can change using this module are Font Scale, Hide Title Bar, DPI & Reported Screen Size, Notification Priority, Disable Full Screen Keyboard Input, Keep Screen On While App Is Visible, etc.. You can download this module in a single click from the link below. Xblast tools is the best Xposed Module for Customozation lovers. It allows you to change colours of different indicators in your device. Using this Xposed Module, you can choose Custom colors for WiFi Signals, Network Signals, Keyboard Backgrounds, Battery, Clock and others. You can make your Android colourful with the Xblasl module. Let’s download it from the link below and try out. Do you love to watch videos on YouTube? Then this one is best for you. What this xposed framework module can do is, it ignores all unwanted ads, notices, download requests, update requests and all while watching videos. Totally you will get rid of all types of Ads when you are using YouTube with the help of this module. 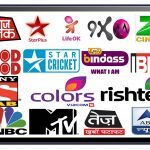 This module helps you in remembering passwords of all the WiFi networks which you have connected with your Android. After installing this, you are free from the pressure of remembering the passwords of WiFi networks stores in your mobile. After installing this module, you can control the music player of your mobile with the camera and the volume buttons. No need to do effort for opening the Music app again and again. No one likes to see their Notification bar full with lots of unwanted notifications. Right? Okay, then let me introduce NotifyClean module with you. It helps to clean up all the notifications in the Notification bar with a simple and a quick tap. No need to get irritated about how many notifications popping up in the bar! When you are at any dark place, your mobile torch helps a lot. There is an awesome module which can make this work easier. Now, no need to touch your phone screen for opening Flashlight. Long press your Volume up or Home button to turn ON and OFF your device Torch using this module. These are the Top 10 xposed modules of 2019 which every Android device must have. 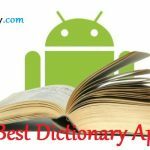 From the thousands of Xposed modules, I selected and mentioned best xposed modules 2019 for your android mobile by which you are able to give new look to your device. Check one by one each and every Xposed Module and be different from other Android users. 😀 I already checked all of them in my device is Yeah!! they are AWESOME for me. Xposed modules couldn’t damage your android mobile as they are fully safe, and by these Xposed modules download, you can make your Android phone more better as compared to other normal rooted smartphones. I hope my article is helpful for you. If you have any doubt or query, feel free to comment below. Stay updated and comment below if you want more Best Xposed Modules for Lollipop, Kitkat & Marshmallow Devices. So, have you checked out above Top 10 Xposed Modules? 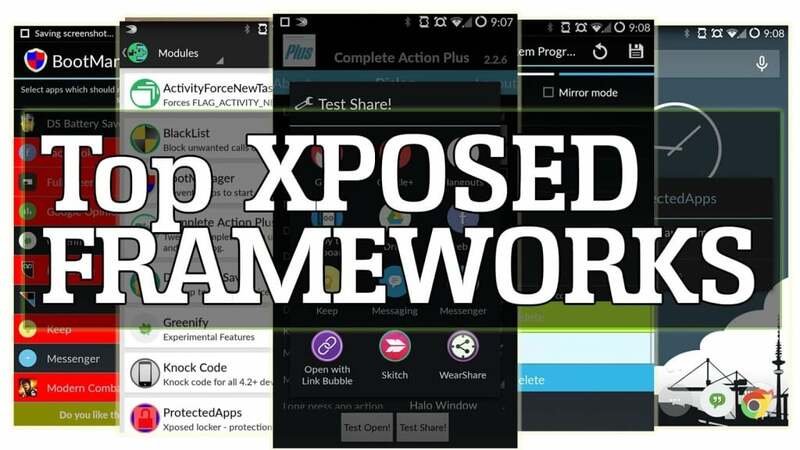 If not, what are you waiting for, download and install these Best Xposed Framework Modules on your Android. You can see the changes in your phone after using different Xposed Frameworks. 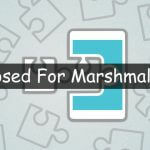 We have shared Top Xposed Modules for Marshmallow, Lollipop & Kitkat devices. And yes, these are the best ever Xposed Modules of all time. If you haven’t used Xposed ever on your mobile and now going to try it. Best Of Luck!! You will know its amazing features after installing best xposed modules from the list we have provided above. And I am sure you don’t want to remove them after using once! Still are you facing any problems? Feel feel free to comment on your issue in below section. We will try our best to solve your query. I don’t think you will get any difficulties in applying this modules, you just have to install and Allow them from Xposed Installer app then reboot your device. That’s it. Isn’t it so simple? So what are you waiting for? 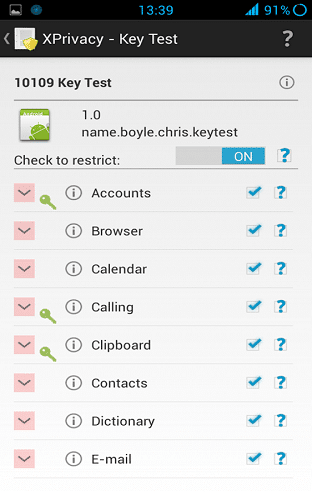 Try my shared new Xposed Modules and give a new tweak to your Android phone. Is modules are safe . Nice information.I have benn using 5 module for 3 years.